Store Manager for osCommerce is a Windows application to quickly and effectively manage your osCommerce online store. 5 Store Manager for osCommerce killer features! ... Copy & Paste products ... Copy & Paste product attributes ... Copy & Paste product attributes for multiple products at once! 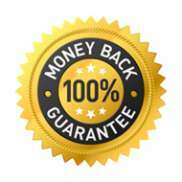 ... Easy Product Attribute Editor (flash demo) ... Quick and Easy osCommerce Product Import/Export We are making osCommerce store management very easy and quick. All this from your desktop computer - save your time, do not waste it with all that routine tasks! 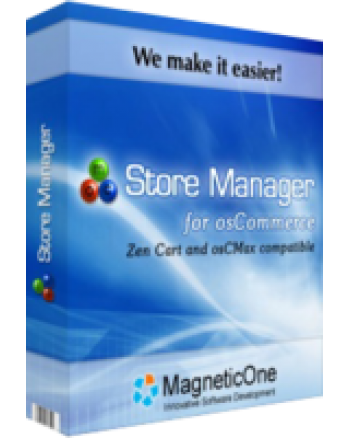 MagneticOne Store Manager for osCommerce was made for ordinary users not for computer specialists, only few settings required for program to start and it just works. You have questions about "Store Manager for osCommerce"?